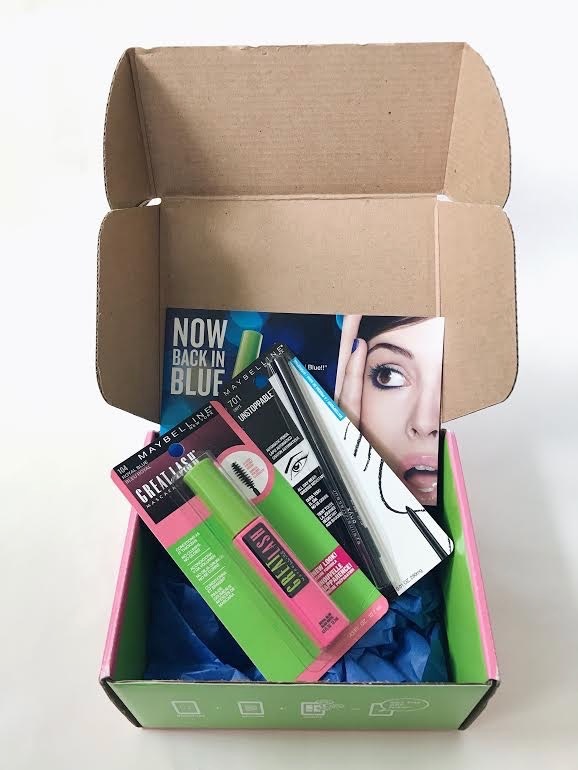 I was really excited to open my first VoxBox to find the prettiest shade or (Great Lash) royal blue mascara from Maybelline. I’ve used purple and blue mascaras before (different brands), but then I took a break from them. 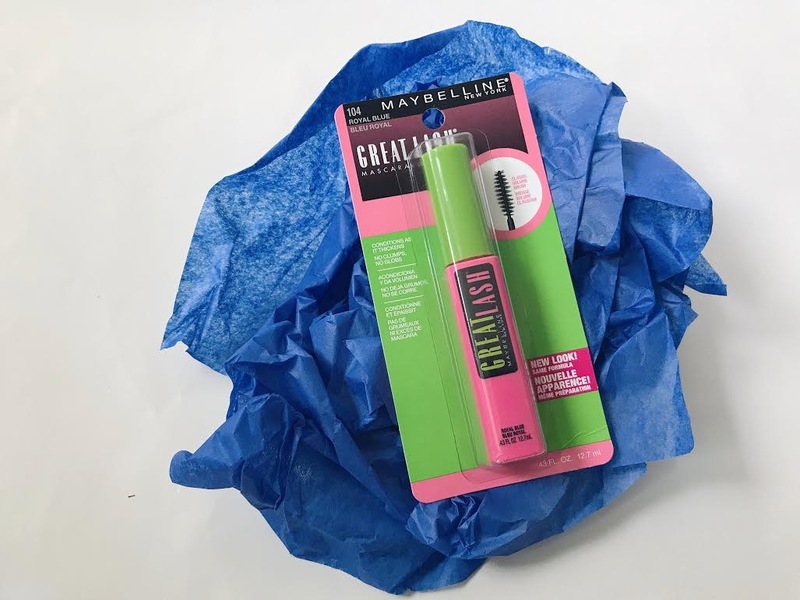 But when Maybelline announced that they were bringing back the royal blue mascara, I just had to try it! 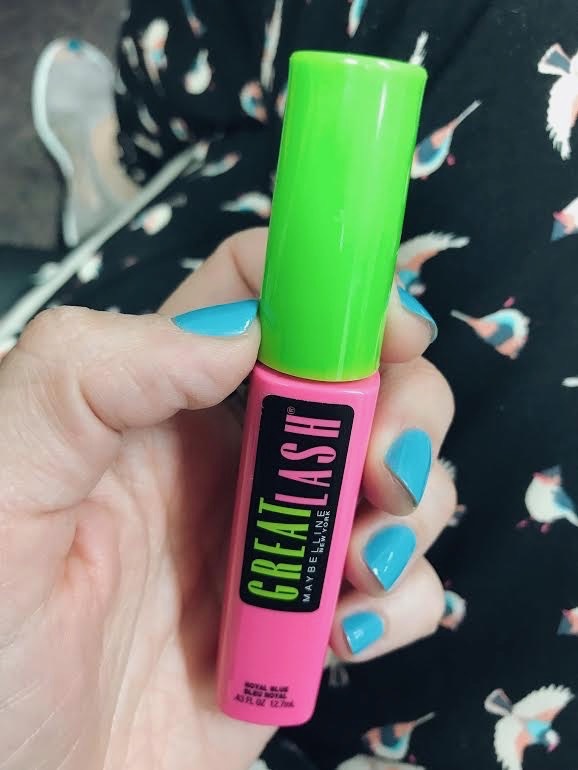 Applying the mascara at first was a little shocking because I hadn’t worn colorful mascara in a while and this one applied really bright blue. I added a couple of layers to even out the clumps and the blue. I felt like it applied really smoothly and didn’t dry out my lashes. I always wear mascara primer beforehand, so maybe this helped. It’s important to do so because it keeps your lashes healthy! It’s also easy to remove with eye makeup remover. 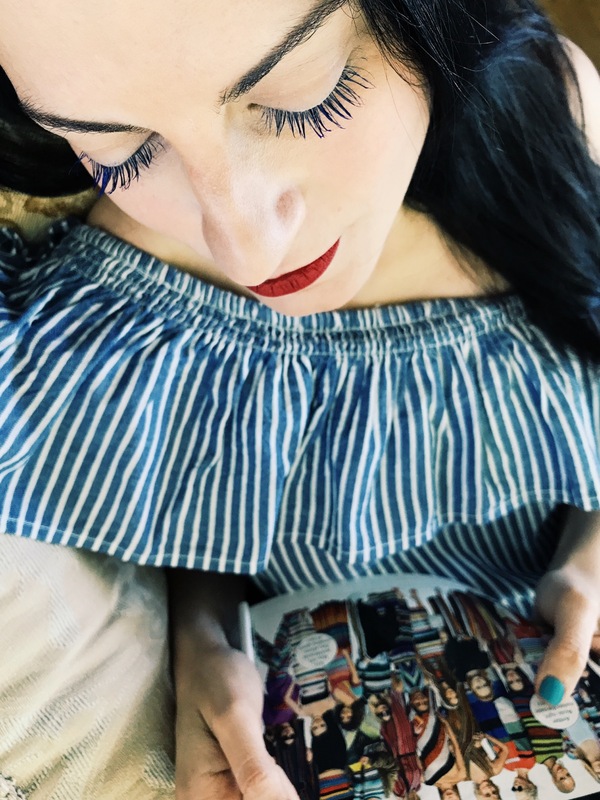 People (and students) definitely noticed me wearing blue mascara and they were so mesmerized by my lashes. 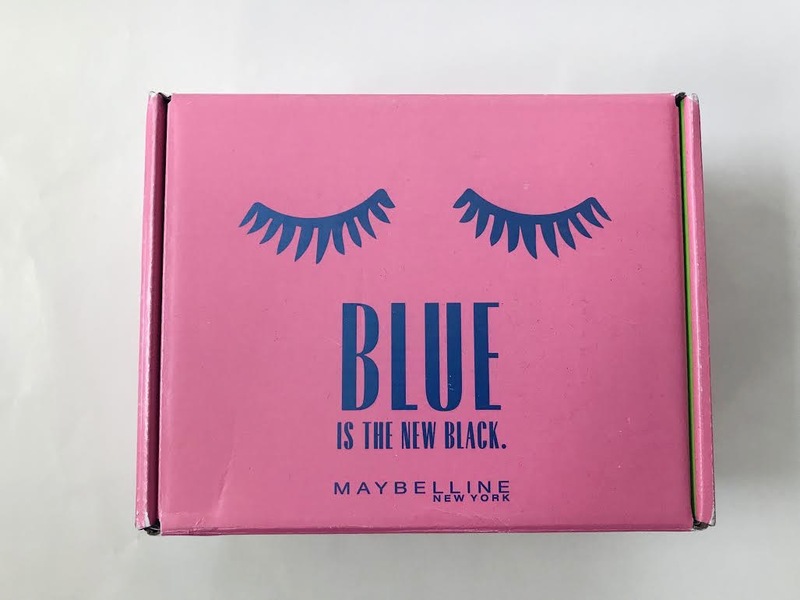 It definitely is an instant mood booster, so I think I’ll keep wearing my royal blue mascara! *I received a complimentary tube of mascara and eye pencil for this post. All opinions are my own.